For the longest time, Nintendo platforms have been known to have some of the greatest, if not the greatest, kart racing games. If you’re going to release a game like that on Nintendo platforms, then you better have your kart racing done right. 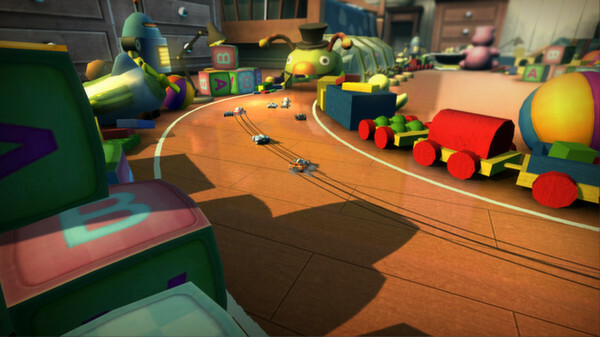 Super Toy Cars wants to be the Nintendo Switch’s Micro Machines game, a tabletop arcade kart racer. 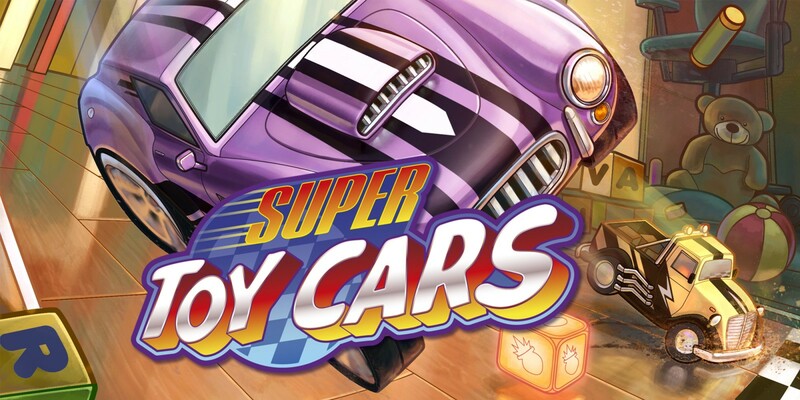 While it’s fun to have another kart racing game on Nintendo Switch, Super Toy Cars falls off the table pretty quickly. For those unfamiliar with Super Toy Cars, it is a tabletop arcade kart racing game that inspired from games like Micro Machines and Super Off-Road for NES. At first glance, there seems to be a lot offered to you. You have access to 15 tracks and 16 upgradeable cars over various racing modes. 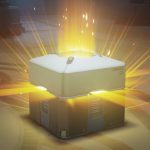 Like Mario Kart, there are many items you can acquire in each race to help you win. These can range from a rocket boost to help you get ahead in the race to a missile or giant pool ball to hit enemies with. As you race, you fill up a meter on-screen, which you can then use for a speed boost when it gets full. Super Toy Cars does offer a number of game modes that will make kart racing fans happy. Career mode allows you to race and unlock new cars, upgrades and paint jobs. Quick Race mode is exactly as it sounds, it lets you quickly jump into a race. There are also modes that can you play with 3 of your friends for multiplayer races. Overall, the game looks good and runs well on the Nintendo Switch in handheld mode. As I mentioned at the beginning of this review though, to be a good kart racer on a Nintendo platform is a hard job. Great titles like Mario Kart exist, and if you’re going to be a kart racer, you need to be great. Unfortunately, Super Toy Cars isn’t great. The tracks you play get very repetitive very quickly. The game says there are 15 tracks, which is true. However, you only go to 5 different locations, meaning the 15 tracks feel like only 5. They all look and play about the same. Another issue with the game is the events you play in Career mode. There are 48 events across 5 different types of competitions in all; however, they are extremely repetitive. You play a single lap time trail, play a 3-lap race, repeat, repeat, and that’s pretty much Career mode. Another issue with the game was the strange invisible walls in the middle of race tracks. I found myself “running” into a invisible wall on a number of occasions, which would cause me to spin out and have to make up the lead I lost. The issue is that you can clearly see on your screen that you didn’t hit anything, making it quite annoying when these invisible walls do strike. In addition to all that, the gameplay is very…average. The racing is fine, but that’s its problem. It’s just fine. There are moments when I could enjoy racing around the tracks, but because the gameplay is just an average racer, I felt bored a number of times during races. If you’re looking for a game to pass time, Super Toy Cars is your game. 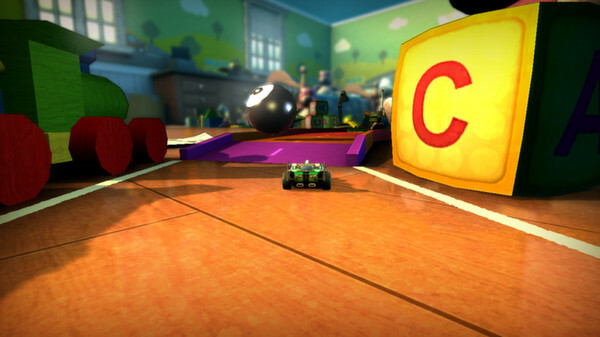 However, if you want a tight, responsive, fun racing game, then you’d be unhappy with getting Super Toy Cars. The last thing that should be mentioned is how this game plays. You may have noticed above that I mentioned the game looks good and runs well on Nintendo Switch in handheld mode. You may have noticed I didn’t mention a thing about how the game looks and runs in docked mode. That’s because the game runs terribly when docked. Almost every race I played in the game had framerate issues, at times dropping to a point where a race would become unplayable. I’m really not sure what the issue is when docked, it’s certainly not because the game is straining the Switch. 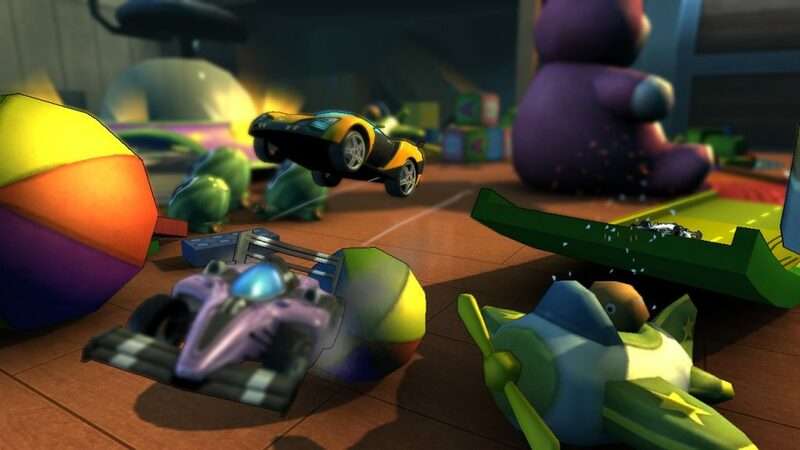 Super Toy Cars is available on a number of platforms, from Wii U to PS4 to Switch, and yet only the Switch version seems to have such massive framerate issues. I would suggest playing the game in handheld mode to avoid that problem.